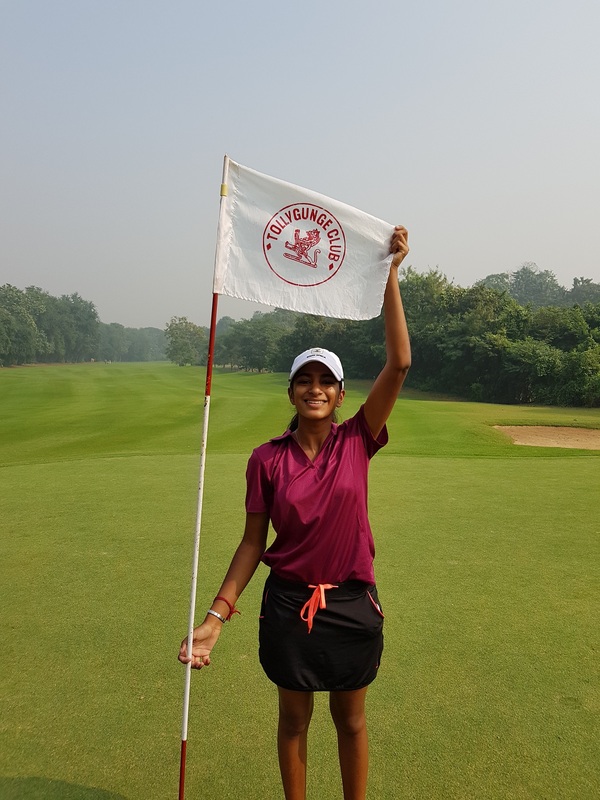 Youth Olympian Kaiyuree Moodley and South Africa’s No 3-ranked Kaylah Williams will be flying the flag for the country in the IGU West Bengal Ladies and Junior Girls Golf Championship in India this week. The event, formerly known as the All India Ladies Amateur Championship, was won last year by South Africa’s Danielle du Toit at the Eagleton Golf Resort in Bangalore. GolfRSA B-squad member Moodley has enjoyed a steady rise to No 4 in the Open Amateur rankings this year. The 17-year-old Bryanston golfer trended towards a breakthrough, with runner-up finishes in the Eastern Province Championship, the seeding round for the Sanlam SA Women’s Amateur and a third-place finish in the KwaZulu-Natal Championship. Moodley captured her first title on the Open Amateur circuit when she defeated Williams in a play-off in the Southern Cape Open, and a month later she bested Williams again to collect her second trophy in the Boland Open. 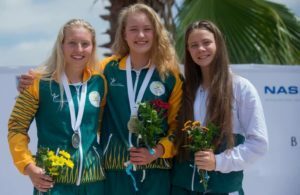 Moodley represented South Africa at the Youth Olympics in Argentina in October, where she tied for 22nd in the girl’s competition and claimed a joint 22nd place finish with fellow Gauteng golfer Cole Stevens in the team competition. Williams has had an equally impressive run this year. 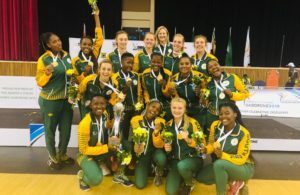 The GolfRSA elite squad player won the Western Province Women’s Amateur, and in 10 starts racked up four runner-up finishes and placed in the top five four times. The 16-year-old Bellville golfer, who tied for 27th in her international debut in the Junior Open Championship in July, also topped the Individual Leaderboard in the SA Women’s Inter-Provincial at Devonvale in October.